Dental Surgeon from Syria. He is a Consultant in Oral and Maxillo Facial Surgery, Dental Implants and Temporo-Mandibular Joint Disorder. 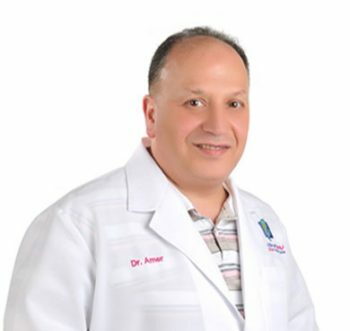 Dr. Azzam enjoys the full scope of Oral and Maxillo Facial Surgery with the particular interest in Dental Implants.